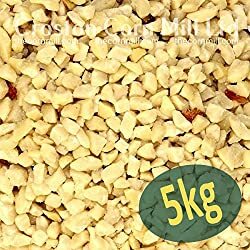 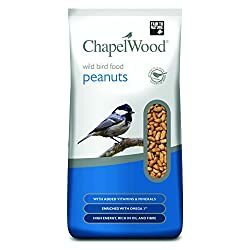 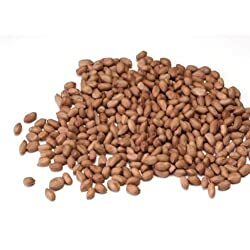 Chapelwood NEW Peanuts 5kg, For Wild Birds. 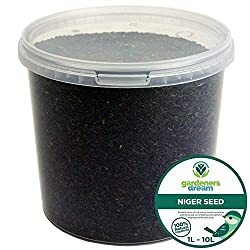 Because of this composition, Nyjer is especially popular as a winter bird food, when birds require foods with more oil and a higher calorie content so they can store fat to survive colder temperatures. 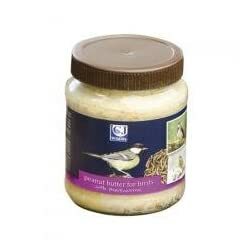 The protein in Nyjer is also useful for regenerating feathers when birds molt in the late fall and early spring. 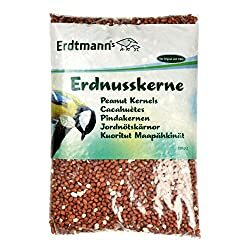 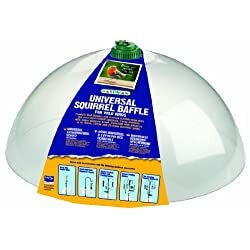 Peanuts in Shell (Monkey Nuts) suitable for all nut loving caged birds such as Parrots. 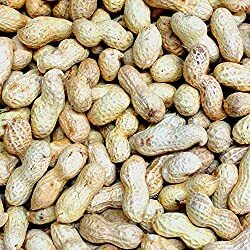 Delivery Tracking with a *1 HOUR TIME SLOT* sent direct to your MOBILE or by email. 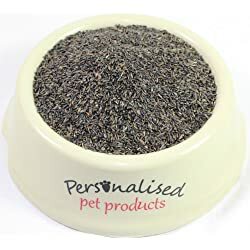 If your mobile number is not registered with Amazon, simply let us know it at the time of payment along with any other special delivery instructions. 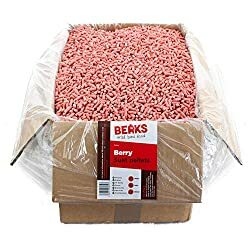 Shipped in a strong box to avoid damage and can be reused! 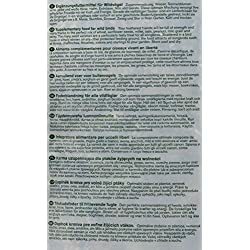 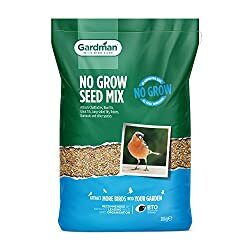 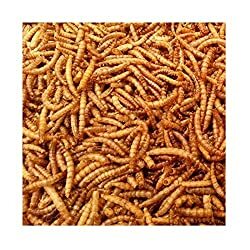 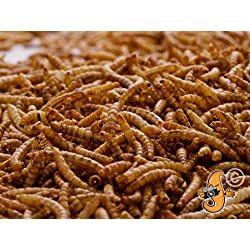 PREMIUM QUALITY – GardenersDream Dried Mealworms are 100% natural and filled with high quality essential vitamins required by birds in their everyday activity’s. PROTEIN-RICH, FULL OF ENERGY – Dried Mealworms are a excellent source of protein and energy for wild birds, each 100g contains roughly 470 calories. 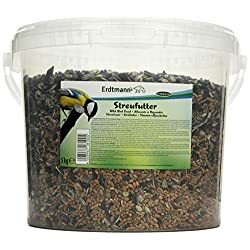 FEED AS PART OF A HEALTHY, BALANCED DIET – Dried Mealworms are a perfect snack for wild birds, containing high percentages of Protein and fat, mealworms are the perfect energy boost for younger birds. 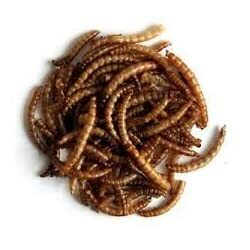 PREMIUM QUALITY – Our dried mealworms are 100% natural and filled with effective vitamins. 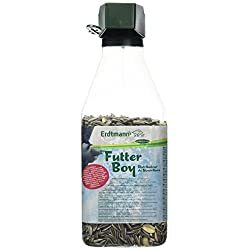 They also include a variety of high grade edible oils. 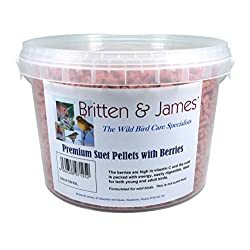 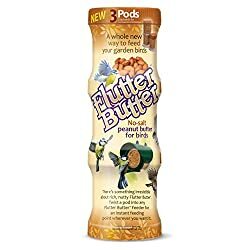 PREMIUM QUALITY – Soft, high energy pellets made with a blend of Insects, Berries and Mealworms for a quick and tasty treat that will keep the birds coming back for more. 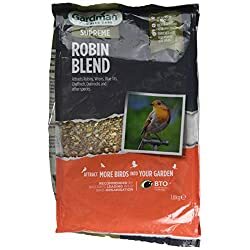 PROTEIN-RICH, FULL OF ENERGY – Made with natural insect and mealworm protein alongside a variety of essential fats, minerals and sugars to provide a boost of energy for wild birds all year round. 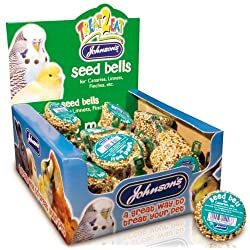 HEALTHY AND NUTRITIOUS BALANCED DIET – A great choice for tube and ground feeding, as they are soft and easy to eat and carry, contributing well to a healthy diet for both fledglings and adults alike during the breeding & nesting season. 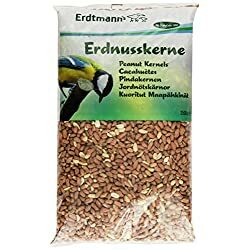 PREMIUM QUALITY – Exotic and highly nutritious oil-rich seeds which are great for smaller birds as they provide a quick and easy meal. 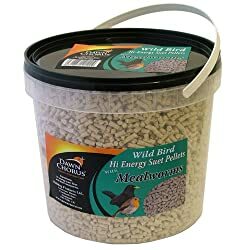 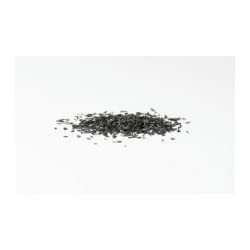 PROTEIN-RICH, FULL OF ENERGY – Highly efficient food for smaller birds, containing high protein and calorie counts per seed, supplying the birds with fat reserves to see them through the winters. 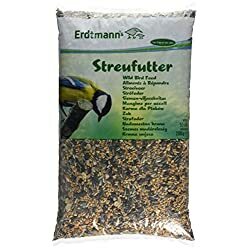 FEED AS PART OF A HEALTHY, BALANCED DIET – Great as part of a high energy diet, niger seeds hold tasty and nourishing oils that help wild birds by promoting the health and strength of their feathers. 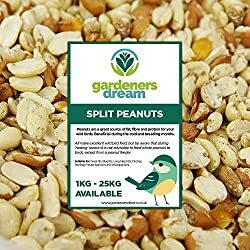 PREMIUM QUALITY – GardenersDream Split Peanuts are sourced from award winning farms in South America and are free from alfatoxins. 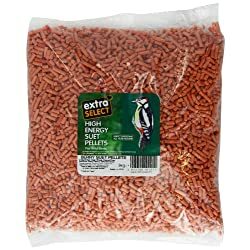 PROTEIN-RICH, FULL OF ENERGY – Split Peanuts are an excellent source of protein and energy for wild birds, each 100g contains roughly 570 calories meaning they are an essential part of any birds diet. 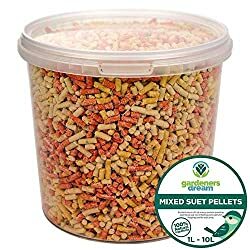 FEED AS PART OF A HEALTHY, BALANCED DIET – Rich in vitamins A and E, split peanuts contain essential oils needed to help wild birds maintain healthy feathers and sharp beaks. 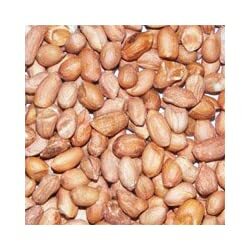 PREMIUM QUALITY – Our dried peanuts are 100% natural and filled with effective vitamins. 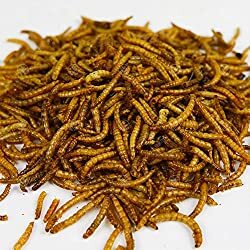 They are popular with a wide range of species. 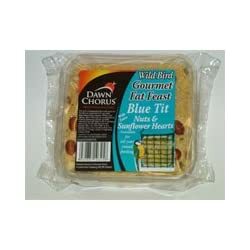 Also they include a variety of high grade edible oils. 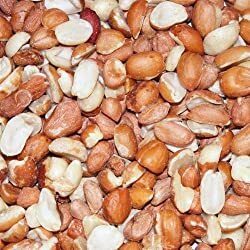 NUTRITIOUS – Peanuts are a reliable source of protein-rich snacks for your garden birds. 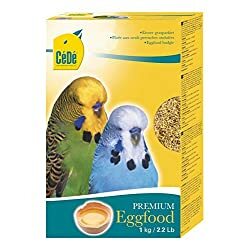 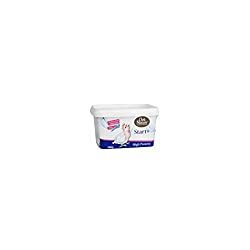 They also come with a high amount of natural oils, essential vitamins and minerals that many birds require. 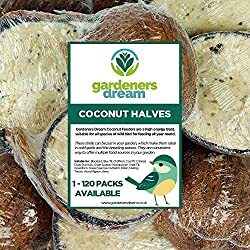 PREMIUM QUALITY – A combination of high quality ingredients packed together in a natural coconut shell, providing wild birds with quick and easy access to food. 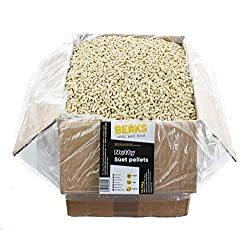 PROTEIN-RICH, FULL OF ENERGY – A densely packed mix of suet sunflower seeds and cereal oats providing a calorie and protein rich, high energy diet. 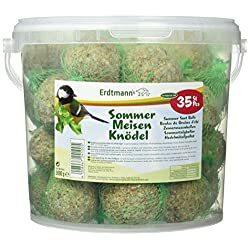 HEALTHY AND NUTRITIOUS BALANCED DIET – Highly nutritious and full of the proteins, minerals, oils and fats necessary for the healthy and strong development of wild birds.